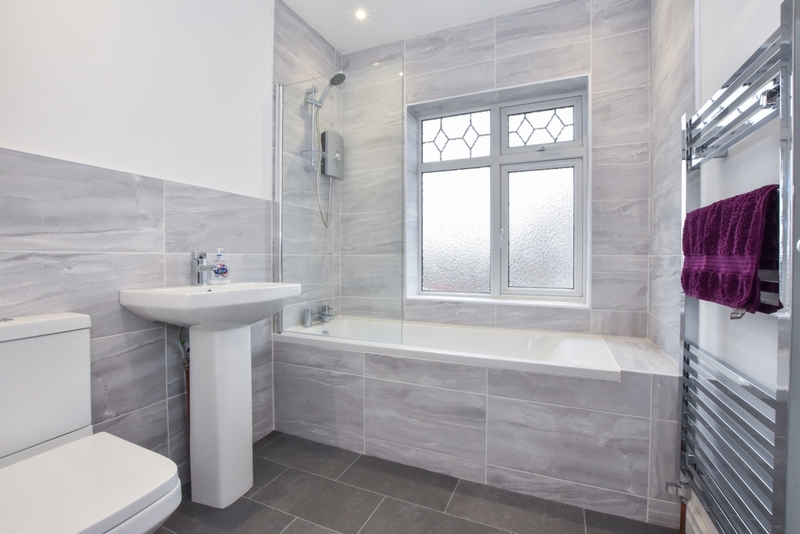 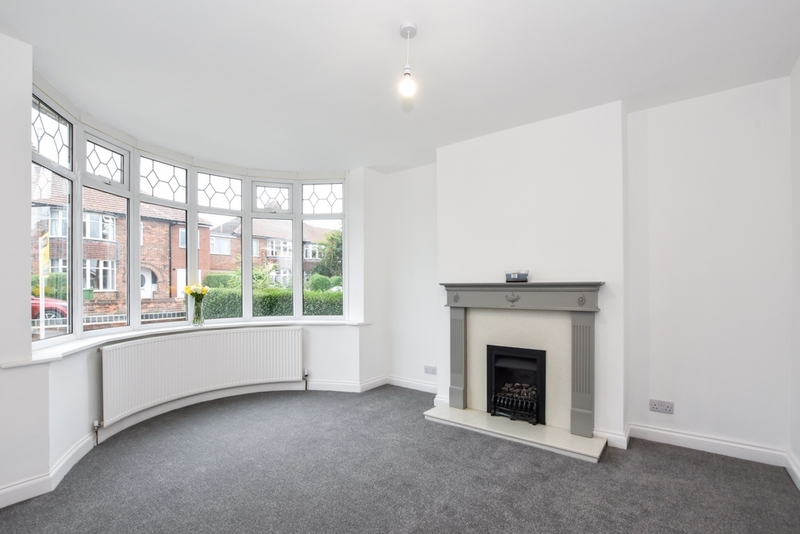 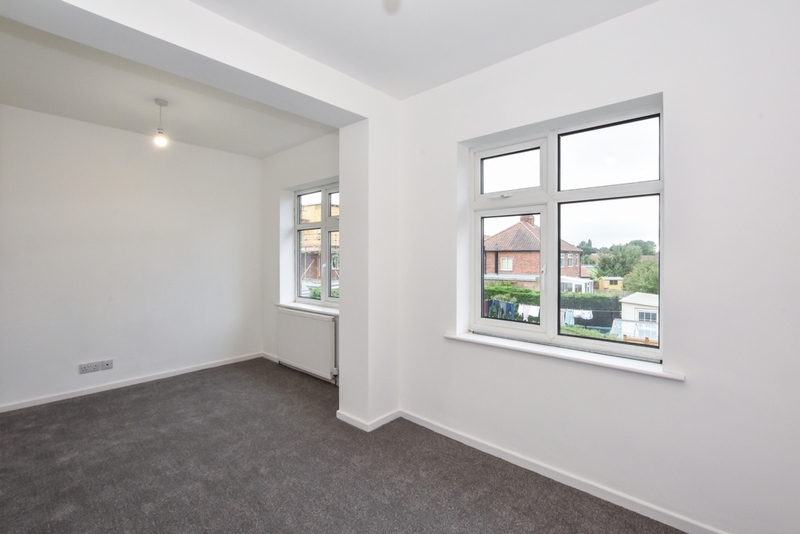 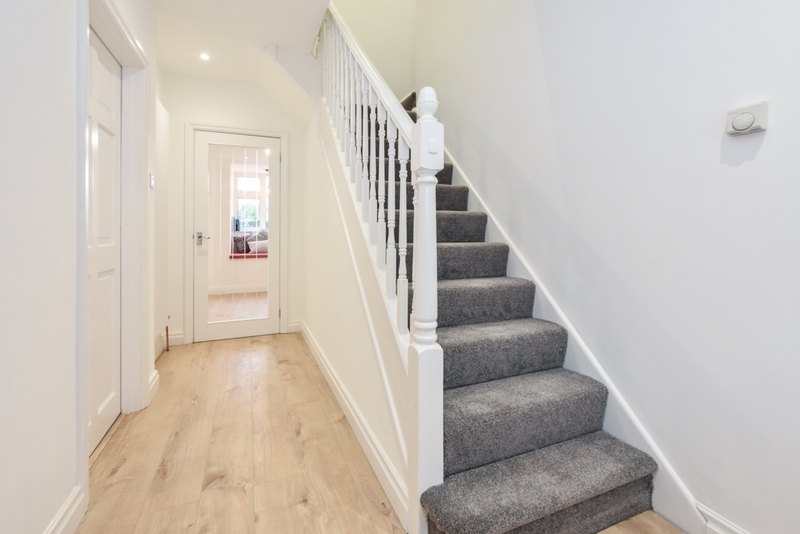 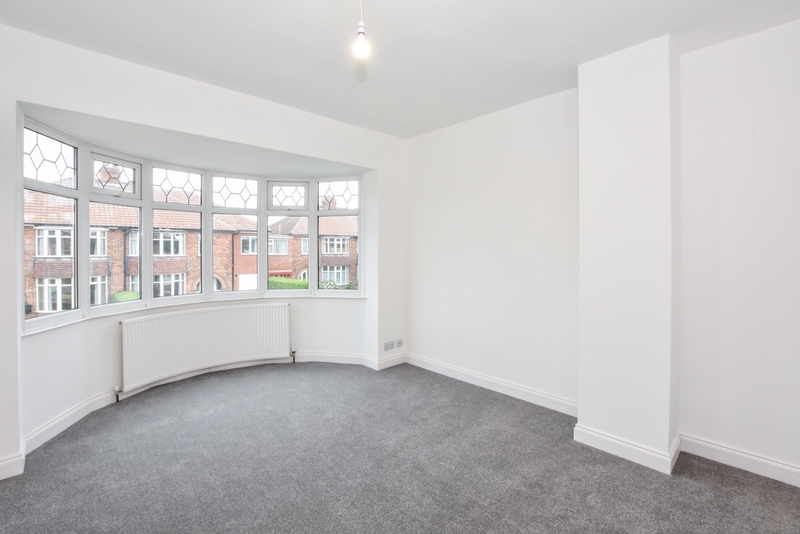 FOUR DOUBLE BEDROOMS - MODERNISED TO A HIGH STANDARD - GROUND FLOOR WC & UTILITY ROOM - NO CHAIN. 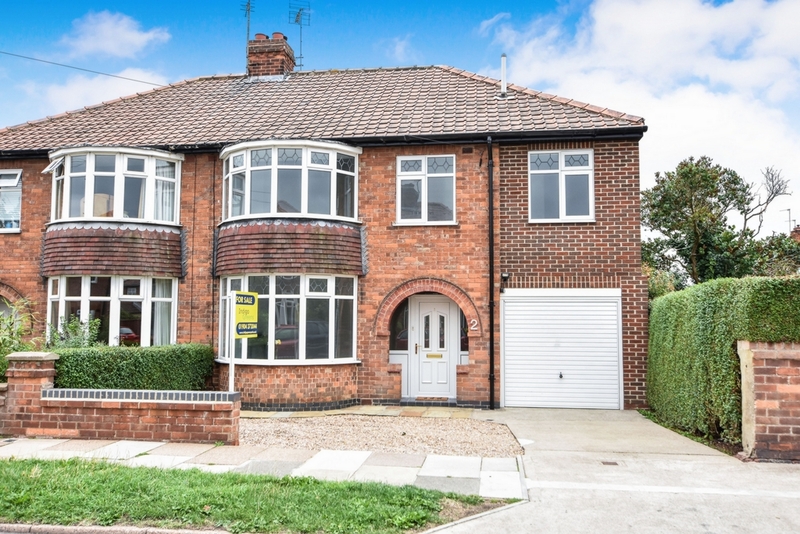 Indigo Greens are delighted to offer to the market this very well proportioned four bedroom extended semi detached family home which has been subject to a programme of modernisation by the current vendors which, in our opinion, has been finished to a high standard. 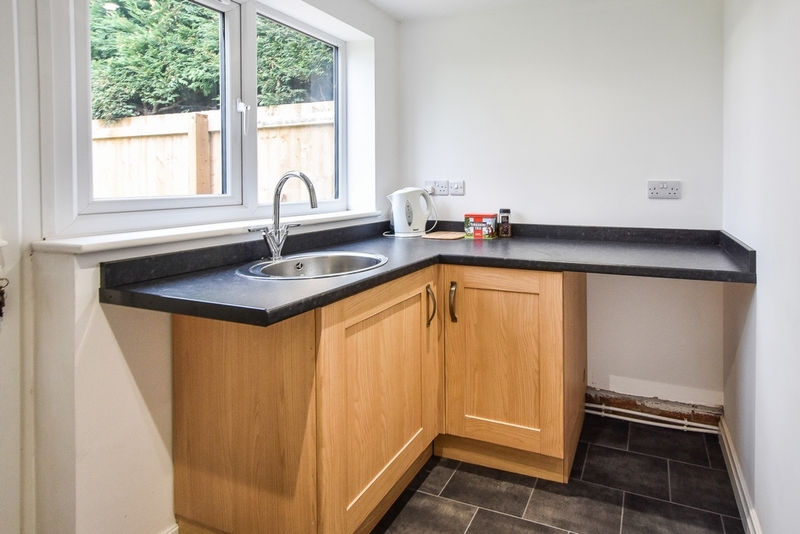 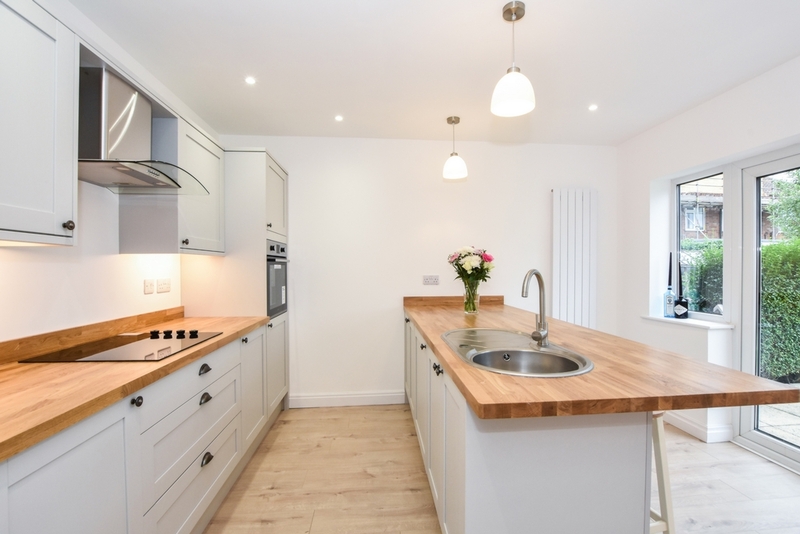 The good sized living accommodation briefly comprises: Entrance Hall, bay fronted Lounge, fitted Dining Kitchen with feature window seat, Utility Room, ground floor WC, integral Garage, first floor landing, four Bedrooms and a three piece white Bathroom suite. 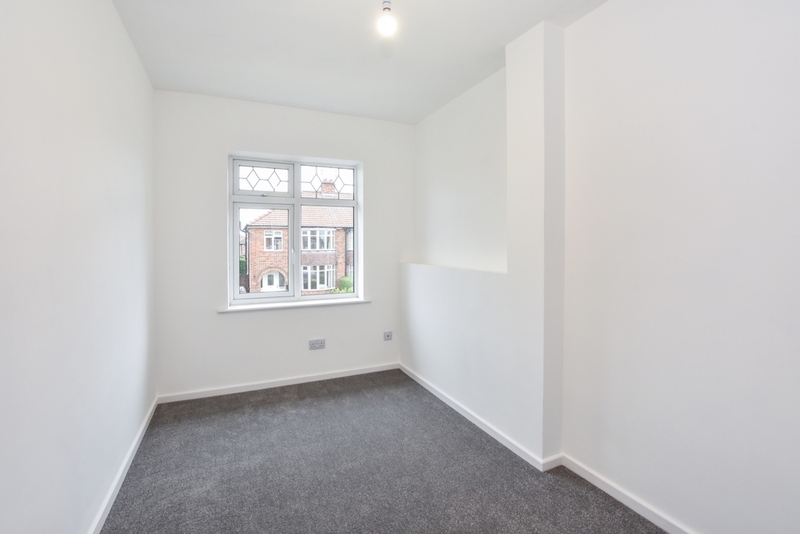 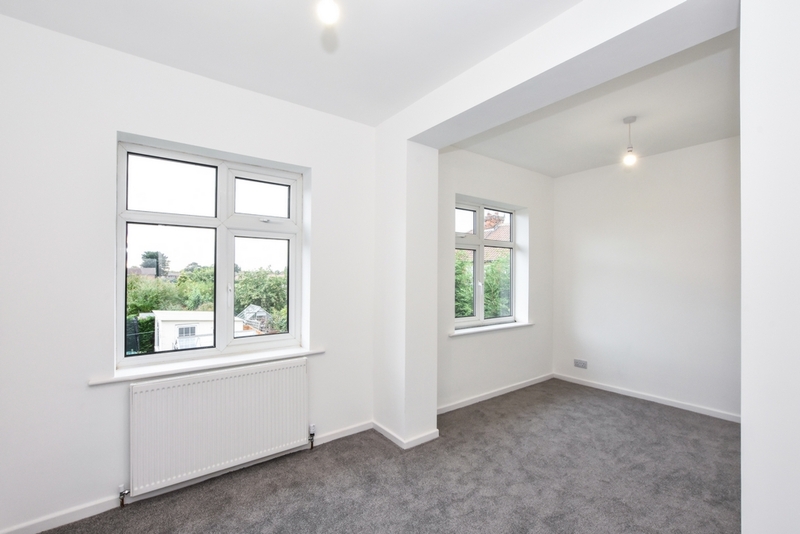 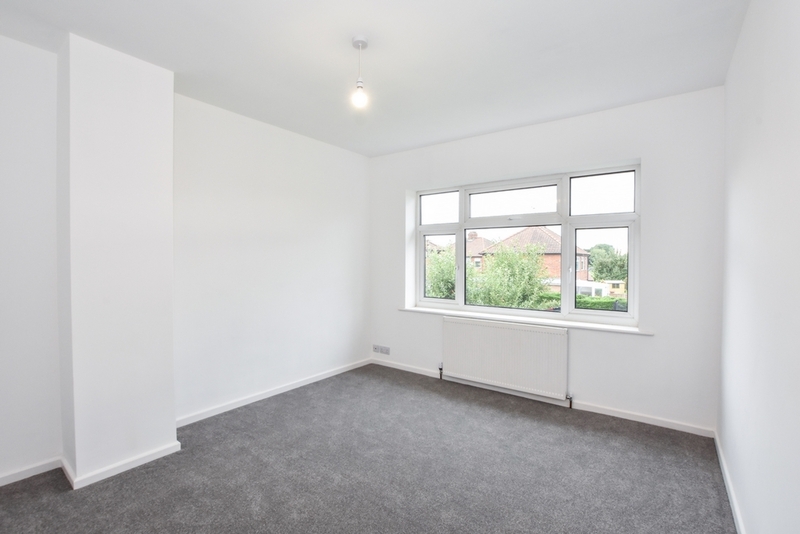 The property also has further scope for expansion with a loft that can be converted subject to relevant planning permissions. 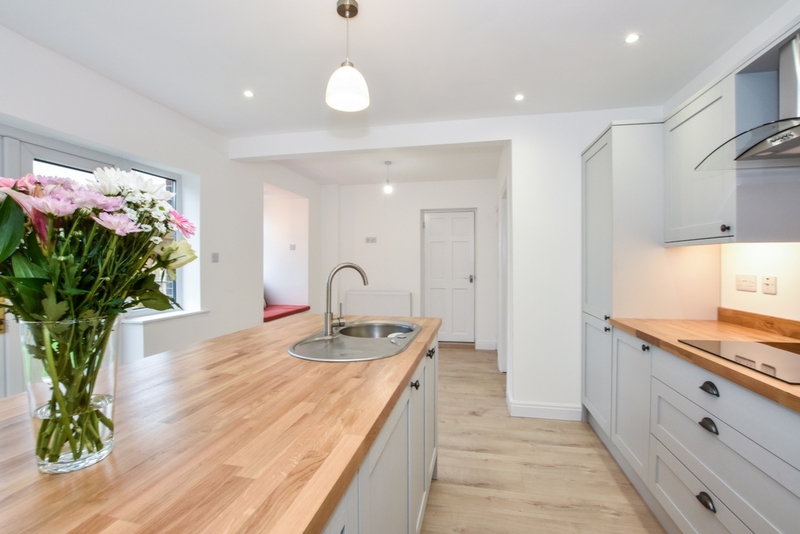 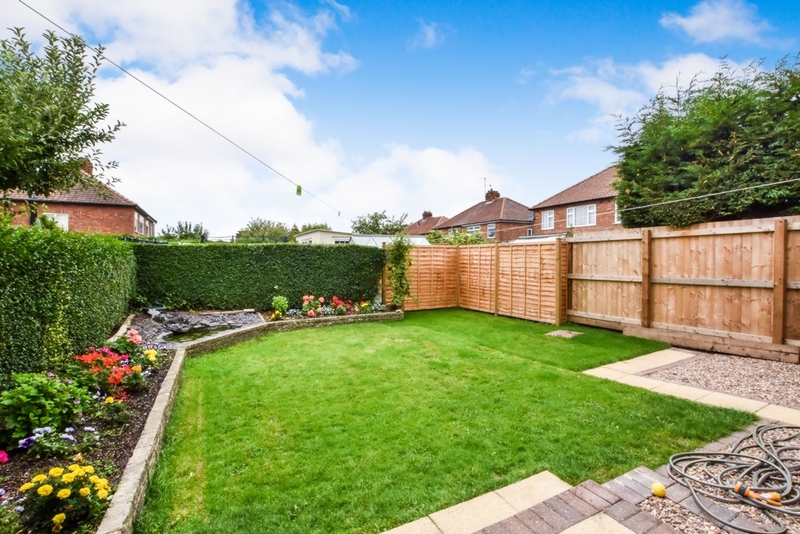 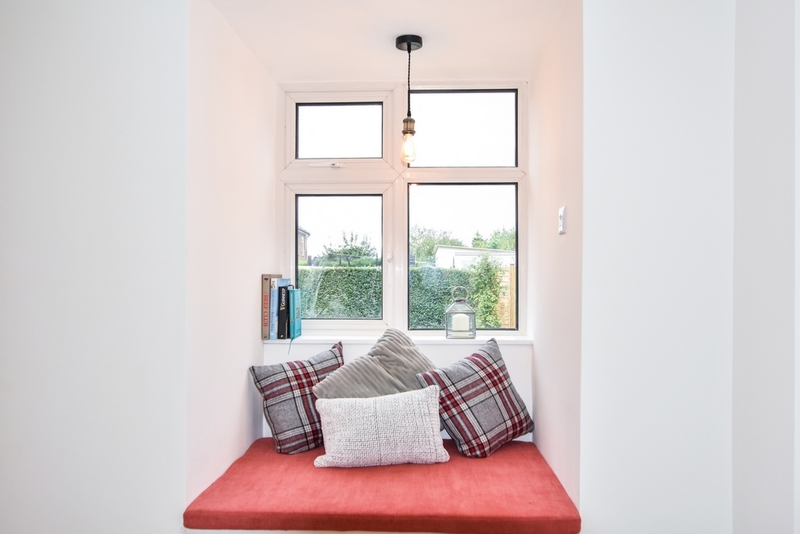 To the outside is a low maintenance front garden laid to gravel with driveway providing off street parking for more than one vehicle which leads to the aforementioned integral garage, whilst to the rear is a South West facing enclosed garden laid to lawn. 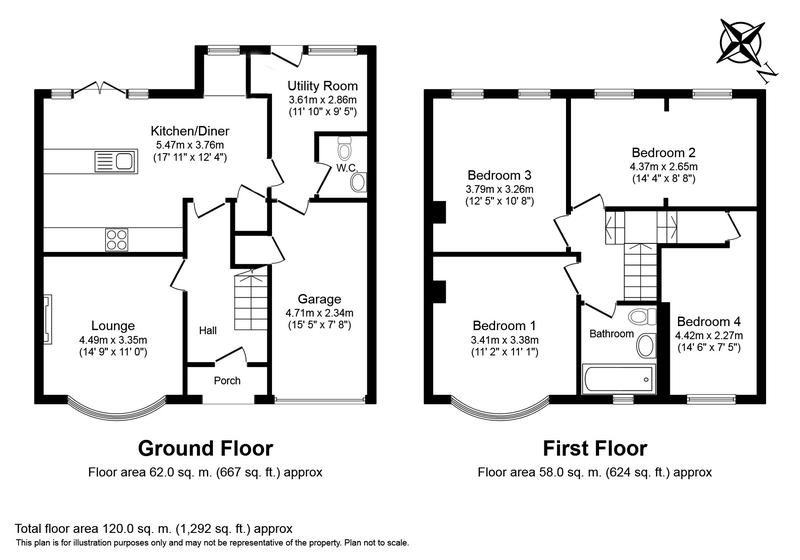 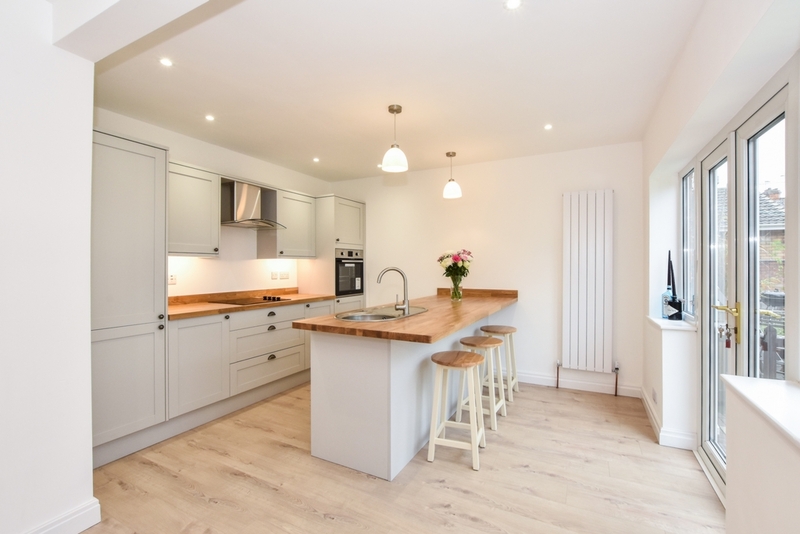 An internal inspection is highly recommended to fully appreciate the size, location and condition on offer.